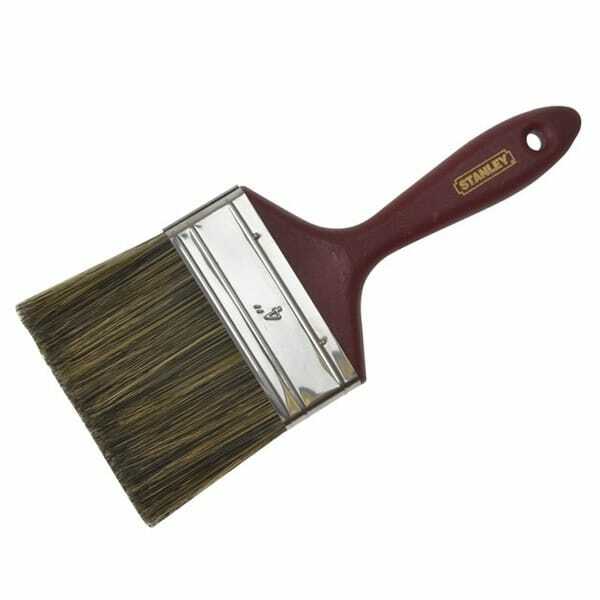 Black bristle brush for use with all emulsions and acrylic paint, maroom beavertail handle with nickle plated ferrule. 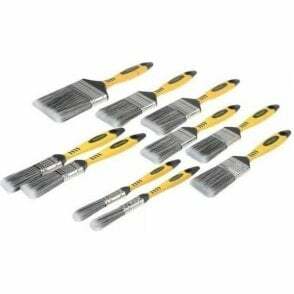 A medium quality brush designed for use with modern emulsion and acrylic paints on most surfaces. Comfortable Beavertail handle and grey bristles with a nickel plated ferrule.Size: 150 mm (6in).